By: Tre Brock (author, Zablocki Bros. LLC) on August 26th, 2013 12:00 AM. 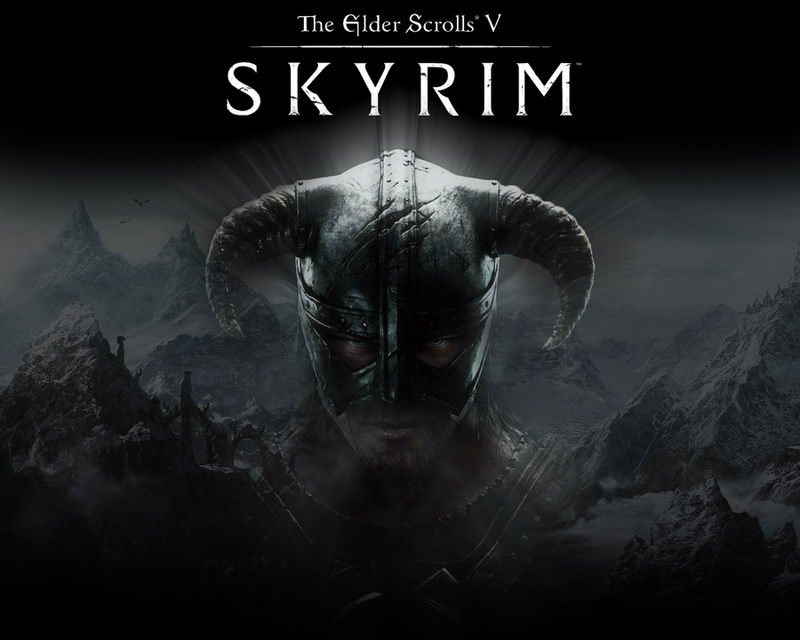 The Elder Scrolls V: Skyrim was a massively popular role playing game published by Bethesda Softworks, released on November 11, 2011. It was the fifth installment in The Elder Scrolls video game series. The non-linear game play gives the players and the developers of the game a lot of freedom. Although not extremely important to the story, the game is riddled with riddles. The answer to the first riddle is lead and the answer to the second is "It must have been a great hit". For all of the riddles and answers of these books visit the red book and the yellow book. Offer what she desires most, but reject the material. For her greatest want is that which cannot be seen, felt, or carried. The riddle hints that you must extinguish the torches to reveal the Lady of Shadows. Situations like this are common in the vast game play and add an element of literature and wit to the game.